Becoming a Great Food Club Editor - March 2017. Just wanted to share a little bit of news with you all. I'm now writing for Great Food Club as their Derbyshire editor! 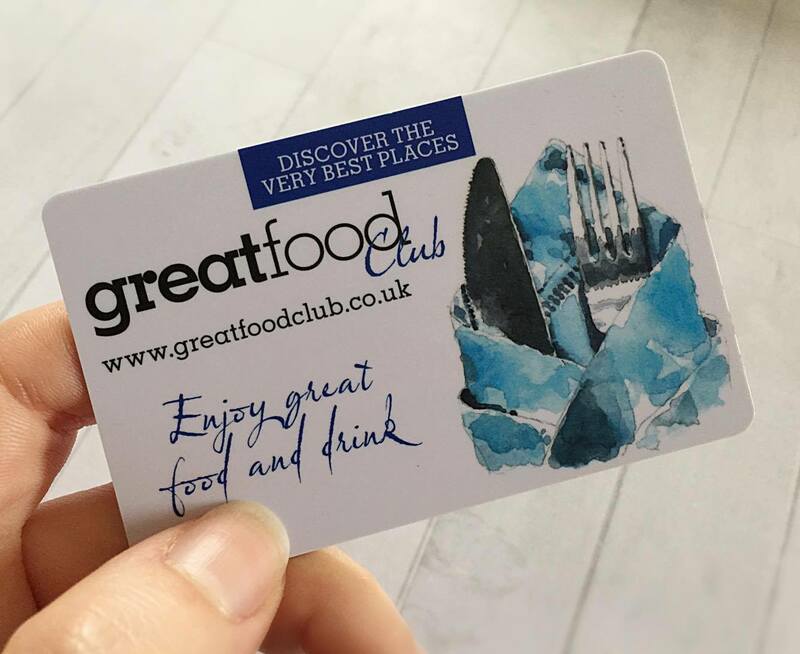 If you've not come across Great Food Club before, it's a place where you can find the best independent food and drink venues/ producers in your area. You can find out all of the ins and outs on the website and be sure to join up alongside the 10,000 plus others to take advantage of the offers available and keep up to date with the latest additions in your region. If you're a Derbyshire business and want to chat then be sure to drop me an email!